Congkak is a traditional game brought into the South East Asia by traders in the land of Malacca during the 15th century. It has a total of 14 holes on each side representing 14 “kampung” (literally of village) while 2 large holes on the left and right called as “rumah” or “house”. The aim of this research was to document the variations of congkak's designs and transformation in the Peninsular Malaysia for the past 50 years. Feldman's theory was used in this study as this theory involved description, analyze, interpretation, and judgment of artworks. The study started with describing the visible characteristic of the congkak selected as the sample in this study. Samples were collected from Muzium Negara and Muzium Perbadanan Kraf Kuala Lumpur. Elements such as size, form, material, influential factor, period and color were recorded during this stage. To gain better understanding, interviews with the congkak expertise were conducted. The results of the study showed that congkak has been transformed by both social and religious influences. Influences from Hinduism's Garuda Head and Dragon Head originated from the Buddhism which took place in Malacca and Kedah since the 14th and 15th centuries by the traders from China and Sumatra were significantly found at most of the congkak designs. The Petalawati bird's head was found to have a significant connection to the nature. The Malays were historically famous for their skills in the sea, lived by the coastal area, during the time where trading was large, has adopted the nature and this has been applied in their life through arts, crafts, and even sports. During this time, congkak turned into sampan and perahu shapes. The game was played among aristocrats before it reaches local people. However the modernization has transformed the design of congkak to a portable design, which is more handy and lightweight. Findings from the study concluded that congkak needs to be preserved through various means, so as retaining the traditional sense and keeping the traditional game alive so that it can be sustained and valued by the future generation. MAIZAN, Siti Hajar. Congkak Variations through Design Transformation. IDEALOGY, [S.l. ], v. 3, n. 3, p. 114-126, dec. 2018. ISSN 2550-214X. 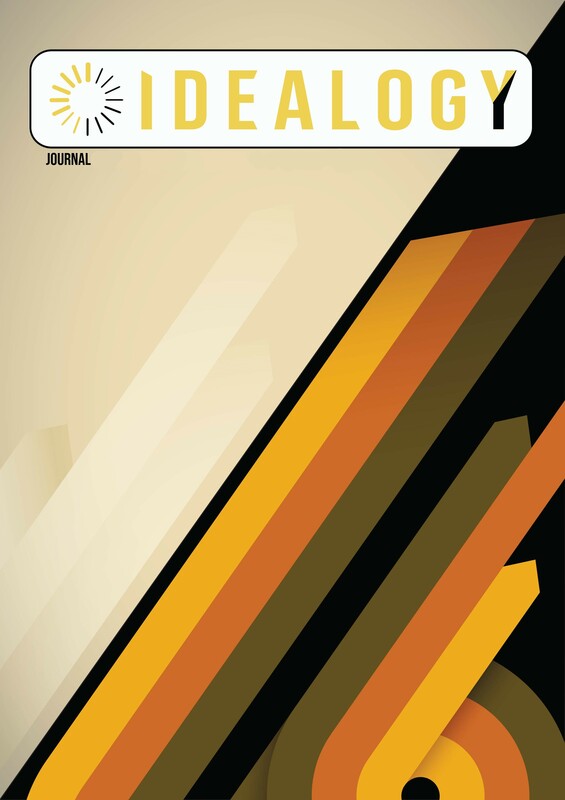 Available at: <http://idealogyjournal.com/ojs/index.php/idealogy/article/view/107>. Date accessed: 18 apr. 2019.